Dan Pearson is constantly looking forward to keep HEI one step ahead in the security industry. Dan Pearson has more than twenty years in executive level positions. As the CEO of HEI Security, Dan has been at the helm of bringing this company from a regional to a national security integration company. 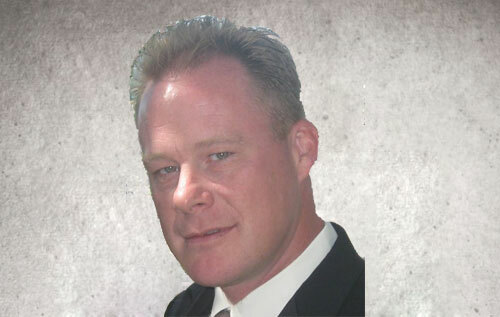 He is considered by clients, as well as his peers, to be one of the top minds in the security industry. Coming from a long line of inventors, his vision includes a recently designed product that incorporates multi-disciplines that will further enhance HEI Security’s name in the security industry. Dan’s talents extend to designing highly complex security systems for military bases to Fortune 100 companies. His decades of IT experience in projects ranging from servers and infrastructure to coding enterprise software allows HEI Security the rarity to provide our customers with a company that has 50% IT-based technicians and 50% security-based. This is considered to be the gold standard in today’s emerging security world transitioning from analog to IT-based solutions. Dan is a rare find as a CEO with CTO abilities who can communicate with IT professionals, Security Directors or CEO’s alike. Whether in the conference room of billion dollar corporations or with family-owned businesses, Dan’s wealth of knowledge allows the stakeholders a solid foundation where the outcome is a successful installation.